Glowing skin is a symbol of youth and good health, and many of us go out of our way to achieve that vibrant complexion. Unfortunately, multiple beauty products often take the beauty routine to a lengthy test of endurance. Not to mention the layers of products that tend to pile up on our skin. For those who are about to head down the aisle, keeping skin beautiful without layers of product is ideal. Naturally bright and glowing skin should not take your beauty routine to hour-long sessions. The five-minute face (and glow!) is achievable…and without an insane amount of products piling up on the sensitive skin of the face. On your wedding day, you want to look radiant and perfect in every way…you don’t want to fight with insane skin regimes to get there, though. While not every skin problem can be solved instantly with simple solutions (a good dermatologist cannot be replaced! ), there are ways to keep the skin healthy and beautiful without too much fuss. And, of course, in time for your big day. The first step to great skin is ensuring the body is properly hydrated. Not drinking enough water (yes, WATER!) causes skin to look tight and…well…not so good. 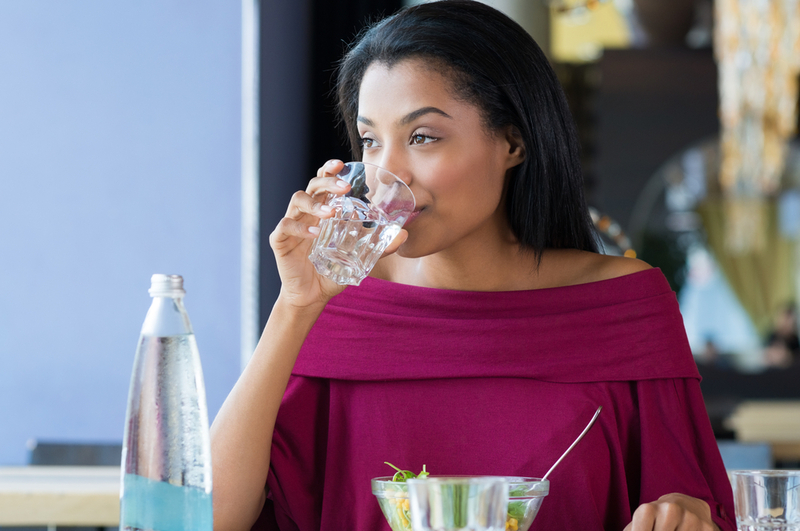 No, you don’t need to drink eight 8-ounce glasses a day, but you do need to drink water. Try drinking a glass in the morning, maybe another after lunch and then with dinner. 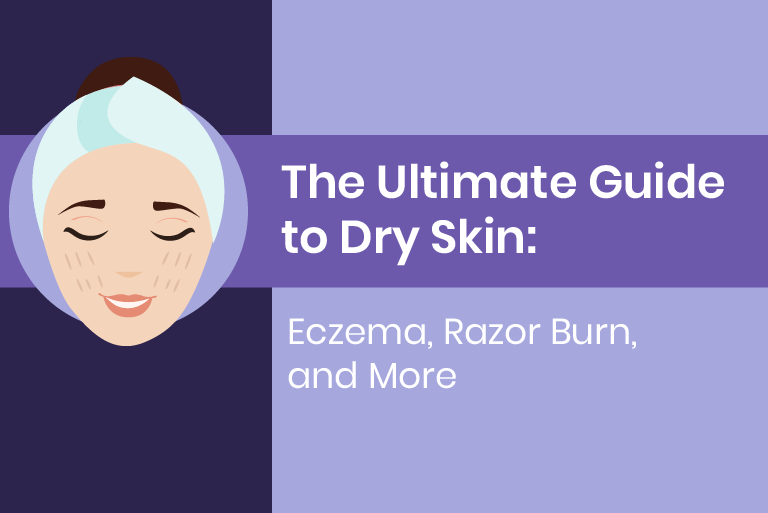 And limit caffeine and alcohol consumption…these dehydrate the skin! Esthetician Jillian Wright also says that caffeine can cause skin redness and…PREMATURE AGING! Keeping skin supple is essential to a healthy glow. As winter brings in cooler temperatures, a good moisturizer is important to ensure that skin doesn’t dry out and become flaky. 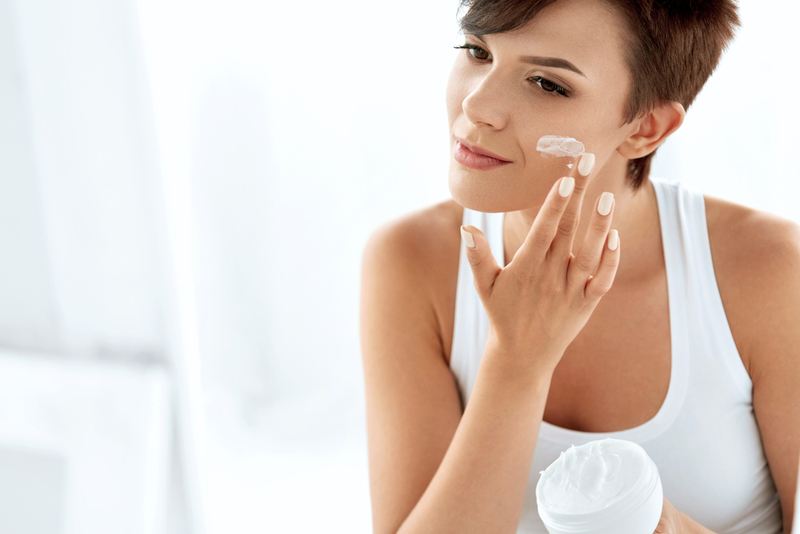 To ensure smooth skin all over, choose a moisturizer that is ideal for your skin type. Those with extra dry skin may need a heavier moisturizer, while those with oily skin need to beware of moisturizers with added oils. Some women also love face oils like argan oil or coconut oil. However, coconut oil has been known to clog pores, so don’t use this on your face if you’re prone to pimples and acne. Remember, too, that a good facial moisturizer also should include sunscreen. Just because temps drop in some parts of the country doesn’t mean you can throw away the SPF. The stress of planning a wedding can wreak havoc on the skin, and so can lack of sleep. Your skin and your body need time to rejuvenate…and that means getting enough rest. Stay away from caffeine or anything else that may affect sleep. Be sure to turn in early enough to clock at least eight hours of sleep. The Sleep Foundation recommends seven to nine hours of sleep for most adults. Facial serums are offered with a variety of benefits. Some are used by the eyes to smooth out lines and wrinkles, and others are used to encourage cell turnover. Toners, however, are used to help firm up the skin, to diminish the look of pores or to clarify. Pick your products based upon your need, but try to find combination products to lessen your daily routine. Our brightening serum helps brighten skin over time and also helps improve the skin’s overall appearance. 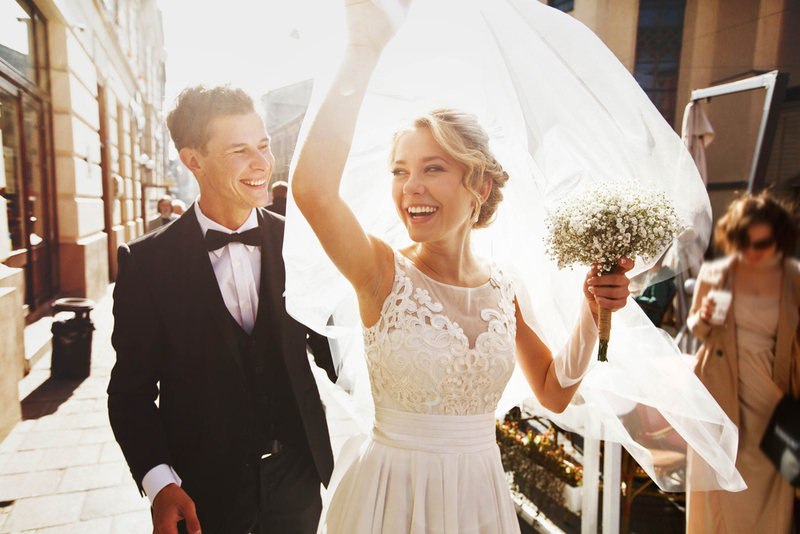 Begin using toners/serums a few months prior to the wedding; more sensitive skin may not like every product, so if a product disagrees with your skin you will have time to make amends. For those future brides who do in fact wait until the last minute to fake a glow, there are easy solutions at hand. Although, natural radiance is the best beauty! To achieve a well lit glowing complexion, use highlighting cosmetics, like powders or foundations. Many of these products include illuminators that catch the light for a beautiful glow. Achieving beautiful glowing skin takes time. For future brides, preparing the skin for a wedding day should begin months before walking down the aisle. Adopt healthy practices to keep skin hydrated and supple. And try to limit caffeine and alcohol, which can dehydrate the skin. By practicing healthy habits—and adding a few products—your skin will naturally glow.